Recently, I ran a poll over on twitter, in which I asked if you guys would like me to post occasional wrap-ups of mini reviews for books I’ve DNFed. I didn’t think they’d be of much interest to most people, but the poll answers were overwhelming in the “yes” direction, so here we are! I don’t know how often I’ll be posting these, as I don’t normally DNF books very often. I mean, I have 5 mini reviews to give you for January and February, but I don’t think I even DNFed 5 books in all of 2017, so this might be a bit of a rare occasion. Since I don’t typically give DNF reviews star ratings, I’ll just tell you what star rating I would have given the book at its DNFing time, if I had to choose. Sorry, I can’t do it. I know this review is going to be wildly unpopular, seeing as this book currently sits at a 4.17 average rating and most of my friends seem to be loving it, but I could not get into this book to save my life. The only “unique” thing about it was the whole time = currency aspect, which I hesitate to call original, seeing as I seem to be one of very few people who remembers that Justin Timberlake/Amanda Seyfried movie In Time. The writing feels trope-y, and I just couldn’t bring myself to care about the MC or anything that was happening. IF I HAD TO RATE IT? 2/5 stars. It wasn’t horrible or offensive, just unoriginal boring. I really wanted to like this book! It’s own-voices, and I’m here for all of the queer contemporaries. Unfortunately, though, I couldn’t mesh with the narrative voice at all. The writing feels disjointed and in need of serious refining, and Evan is just not an enjoyable character to look through the perspective of. It’s not that he’s a bad kid – it’s just the writing. 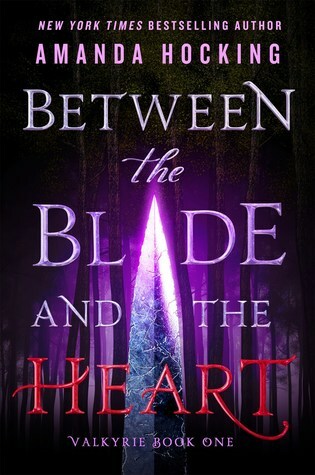 I’m also really not fond of the romantic subplot of the book, and when I was told by friends that it only got stronger throughout the story, I decided to let it go. I won’t try to discourage anyone else from picking it up, and I’d be willing to try the author’s future works, but this wasn’t for me. IF I HAD TO RATE IT? 2/5 stars. It’s another one that wasn’t offensive, just really incredibly boring and I thought the writing was just okay. Frankly, though, the fact that I DNFed it twice makes me consider giving it only 1/5 stars. I’m not going to bother with giving this a full, in-depth review, and I apologize for that, but this book uses a tremendous re-occurrence of a slur (the “g” word, a common slur against Romanian peoples) and makes no apology for it. There’s even an author note in the back of the book in which the author tries to justify and make excuses for her insistence to add this book for the sake of “historical accuracy”. That’s not an excuse that flies with me, and when I skipped ahead and saw this justification, I DNFed the book. I don’t have any desire to support an author who chooses to use a hurtful slur in their writing when there are many other terms that could’ve been used to ensure accuracy, that wouldn’t have been so problematic. Besides the slur usage, the writing in this story felt rather poor and the plot was not compelling in the least. I was hoping for a dark, creepy historical fiction, but I was merely bored. This is a case of “not now”, NOT “never”. This is a gorgeous book, but it’s so sad, and heavy, and when mixed with my S.A.D., is totally wrecking my state of mind every time I pick it up. 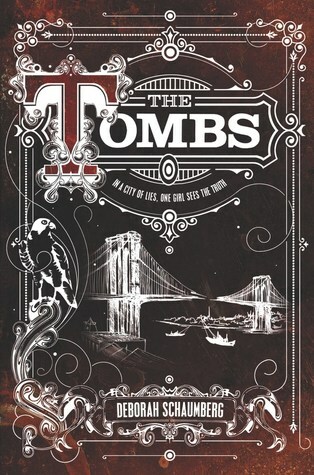 I genuinely have no doubt that, when I’m in the right frame of mind, I will love this book. Patroclus and Achilles are precious and need to be protected at all costs, and the writing is stunning. That said, this book and my mental state right now? Not meshing. At all. 😦 Trust me, I’m just as sad as you guys are, but I will definitely be picking this one back up soon. IF I HAD TO RATE IT? 4/5 stars. 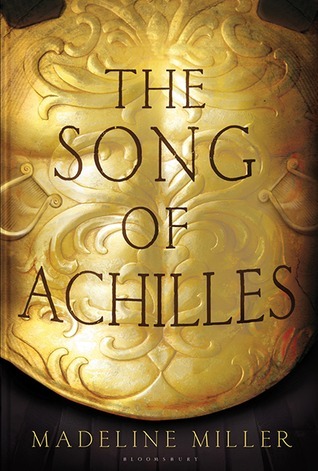 Despite the issues I had with reading it right now, the writing is stunning and I really loved Patroclus and Achilles – the only reason I say it would be 4 instead of 5 stars is because I couldn’t connect emotionally with Achilles in any way, despite reading half of the book. I’m sorry to see you didn’t finish Everless! I managed to trudge through it, and completely agree that the writing was very trope-y. The romance was ridiculously cliche. Great idea to review your DNFs! oh man, i hope u will one day read tsoa when ur in a better place mentally!! i love this book so much??? but yeah it fucked me up A Lot both times i read it so i completely understand. I kind of agree with Everless. I only downloaded the sample for my Kindle but I couldn’t manage to finish even that. Maybe I’ll give it a second chance sometime but for now it’s not doing it for me. I honestly wouldn’t blame you if you never went back to it. 😛 I just… couldn’t do it. I was so bored, lol! I love this idea of reviewing DNF books and why. I’ve been adding them to my backlist mini reviews when it’s something I want to talk about. I’m a little sad you didn’t like Everless. I personally enjoyed it. I really liked the movie ‘In Time’ as well and loved the concept in a new setting and time-frame. I completely get when people talk about trope-y the book can feel though. 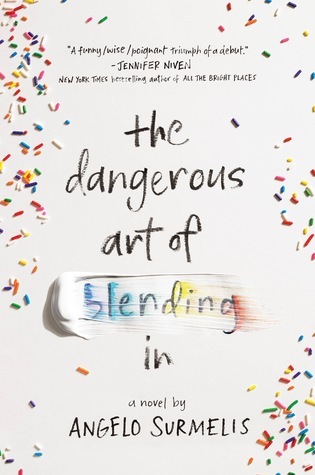 I’ve been debating about whether to pick up ‘The Art of Blending In’ as well. It was one of my anticipated 2018 releases but now I’ve been wary about the discussion around the book. If it is dull on top on that, I’m really not sure. I’m glad you liked Everless more than I did! I thought it had definite potential but just didn’t work for me. I wouldn’t pick up the next book in the series (obviously, since I DNFed the first one), but I’d probably give the author another try someday. 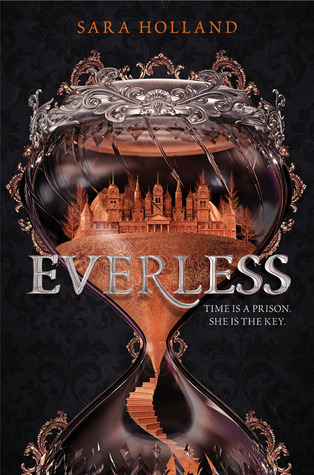 I started Everless but haven’t gotten around to actually continuing it? It wasn’t really grabbing me as much as I wanted to and I got distracted… So I might pick is up again some time but I’m not sure?? And I have a beautiful hardback of The Song of Achilles and should get around to reading it this year. I hope you enjoy Everless more than I did, if you do pick it up again later! As far as SoA goes, it honestly is so beautiful – just make sure you’re in a good place for it! February is always my hardest mental health month, so I’m not sure why I thought it would be a good time of year for me to pick it up, lol! I think I gave Everless 4 or 5 stars and tbh even though I enjoyed my reading *experience* the more I think back on the book itself, the weaker I feel like the plot and character relationships were. If I did a reread, I would expect to give it a 3, maybe less. I do intend on picking up the sequel when it’s published, though. That’s understandable! I have a lot of books like that, honestly. Like Shadow and Bone – I had it at 4 stars from when I first read it last January, but every time I look back on it, I think I was more rating it based on my experience (and the Darkling, tbh) than the book itself, so I lowered it to 3 yesterday lmao. Nice idea Destiny and I loved your mini-reviews. They were apt to the point and you only said what was needed. Thank you so much! ❤ You're too sweet. I definitely want to pick it back up as soon as I can! I’m so glad you’re willing to give The Sone of Achilles another go. I’ve yet to read it but I love the story of Patroclus and Achilles and I’ve heard nothing but glowing reviews for this book! Oh yes, definitely! It honestly was 100% “it’s me, not you” with that book haha. I feel like I’m going to love it when I pick it back up! I find it so interesting seeing what people have to say about the books they DNF’d. What didn’t work for them and what did. I think negative reviews are necessary for that reason. Not everybody likes the same things and not everybody can stomach the same things, another reason why I think trigger warnings are definitely necessary. That’s very true! Thank you so much. 🙂 I always love seeing DNF reviews too, so I figured I might as well start posting my own!